Sibling love + the beach? Sounds like the perfect summer weekend! 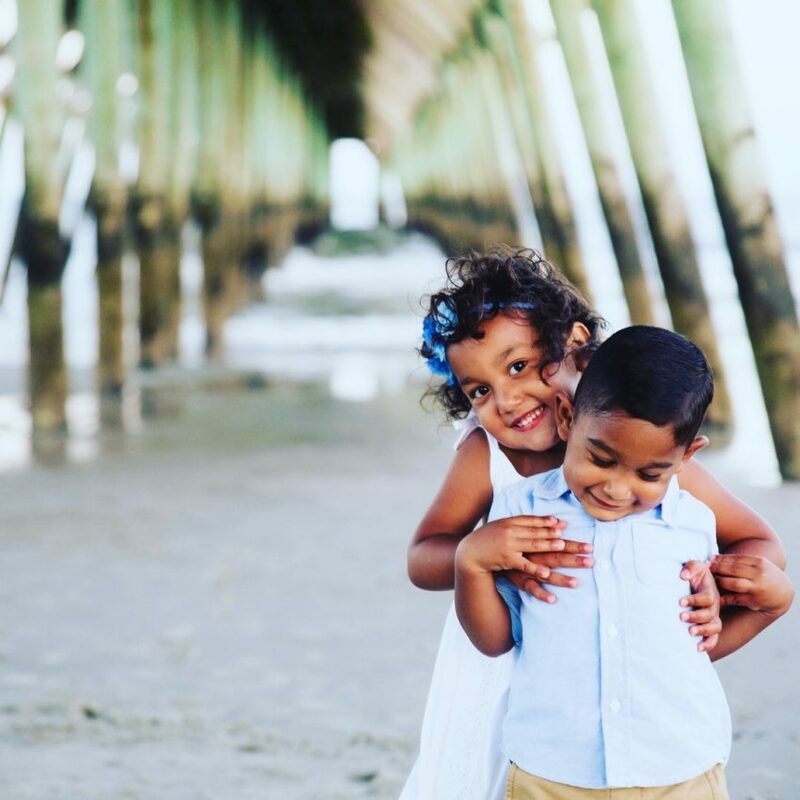 If you would like your child featured at our Photo of the Week, email info@mljadoptions.com.